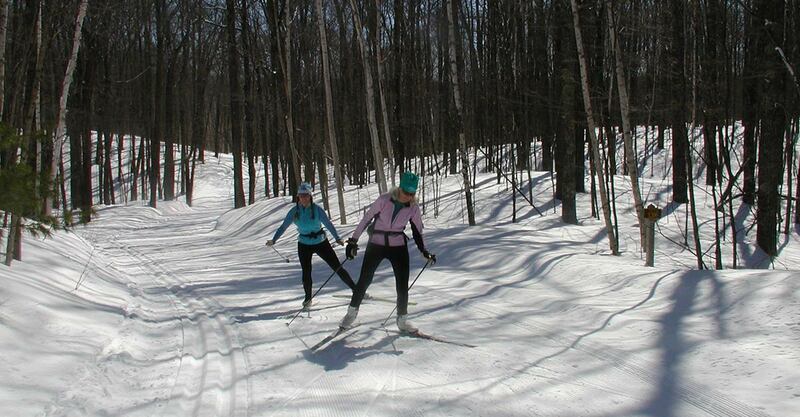 The North End Ski Club is a cross country ski club based in Cable, WI. We are open to all people interested in out door activities. 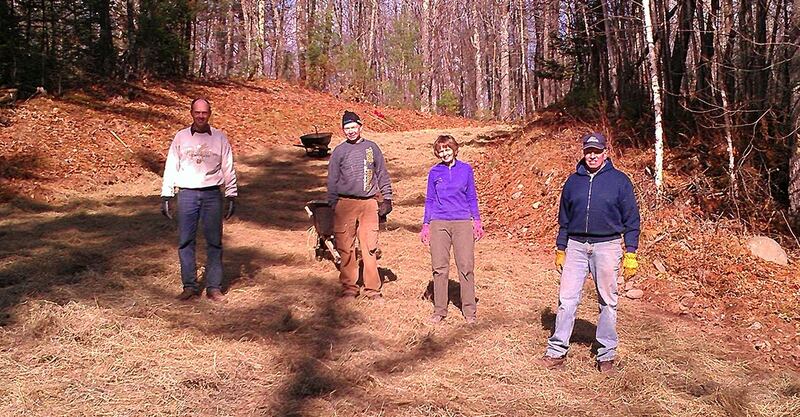 We pride ourselves in our well groomed classic and skate trails, snowshoe trails, and our warming cabin. Learn more about Cable Area events. 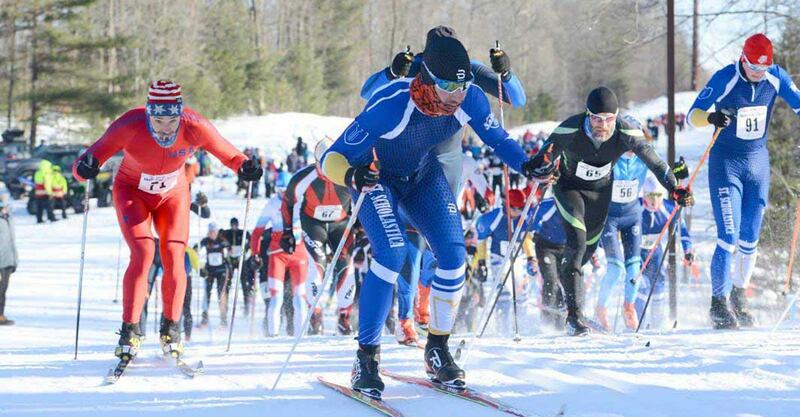 Take your XC skiing to the next level. Our annual classical technique race. NEW EVENT! 5K & 12K snowshoe races. 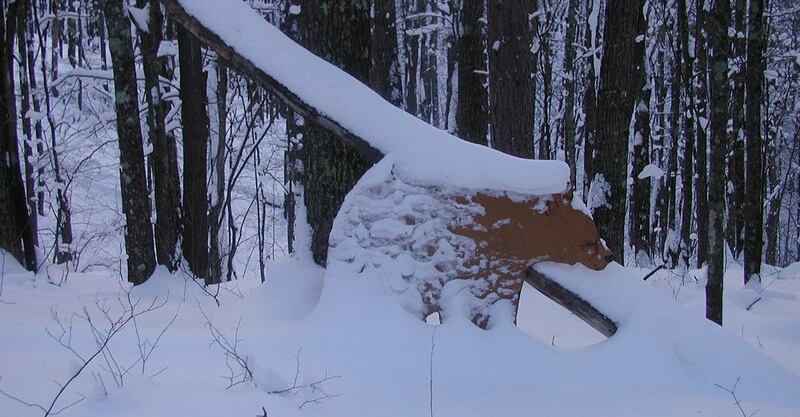 The North End Ski Club in Cable, Wisconsin, came into existence in 1997 with an initial goal of establishing a trailhead at the north end of the American Birkebeiner ski trail near Cable. Since that time our non-profit, volunteer organization has not only achieved that goal, but we have gone on to realize numerous other significant accomplishments, all of which have enriched the local community and provided a variety of outstanding recreational opportunities for local residents and area visitors. Prior to the development of the North End Trailhead there was no easy public access to the northern half of the American Birkebeiner Ski Trail except to ski over three miles from Telemark Resort. The resort required a trail pass to ski in and out from its trailhead, but there was no trail pass required at the time to ski the Birkie Trail. This created tension with the resort and the ownership took the drastic step of physically disconnecting the resort’s trails from the Birkie Trail, rerouting and berming existing trails and connections. 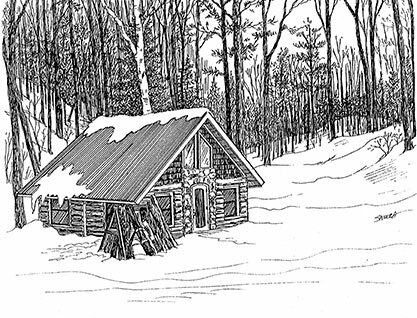 Local skiers knew how to access the Birkie Trail by driving over four miles south on Randysek Road to Timber Trail Road to the trail. These roads were not always plowed and the travel was intimidating to those who did not know their way around. There were no facilities at this site at the time. 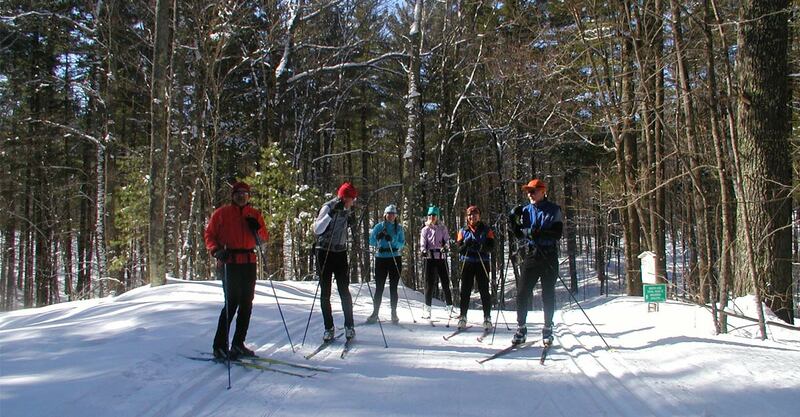 Following the 1997 Birkie a meeting was called at the Forest Lodge Library in Cable and discussions lead to the formation of the North End Ski Club, with the initial goal of developing a trailhead to provide access to the Birkie Trail. A couple of different sites were considered. The club reached out to the Cable Area Chamber of Commerce for support and gained its endorsement. The first preferred site was actually on Telemark Resort property along Randysek Road just north of the powerline. The resort management declined the club’s proposal. The alternate and ultimate site for the trailhead, about 1/3 mile south of the powerline included an old two-track woods road that lead from Randysek Rd. into the Birkie Trail. This road would become the club’s main access route to not only the Birkie Trail, but ultimately the system of over 30 km of trails that today comprise the North End trail system. With support from the Bayfield County Forest the club moved on to create the half-mile trail off Randysek Road to the Birkie Trail and the general North End Trailhead site including parking for approximately 30 cars. Work was completed in time for a New Year’s Day 1998 opening. The club has methodically proceeded from year to year incrementally improving our community trail system as time and financial resources permitted.